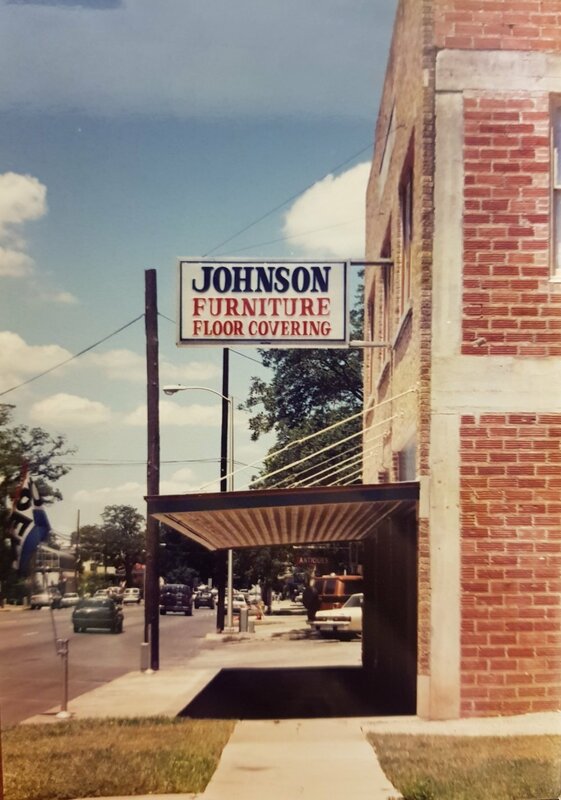 At Johnson Furniture, we pride ourselves on a high level of customer service while providing quality ready-made and custom-ordered furniture in the Central Texas area. Rod Du Menil purchased lot 89 in 1858 and he built a store. In 1887 it became the site of C.J. Ludewig Furniture. 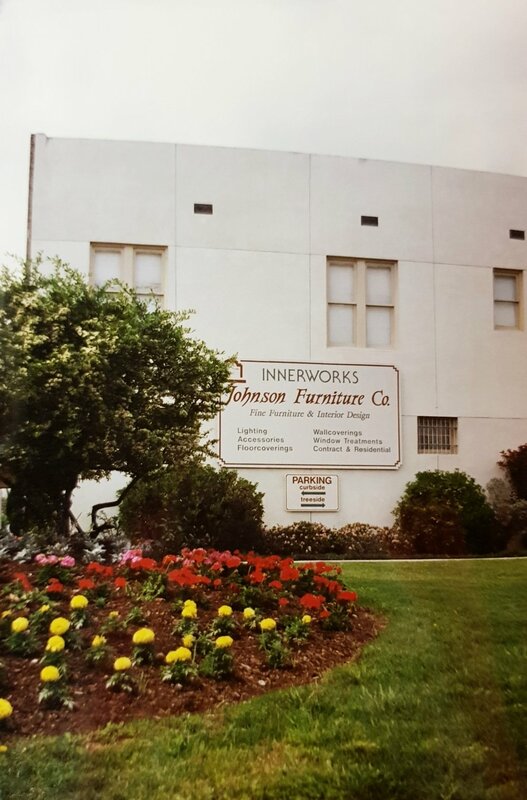 We love that this site has always been known as a location to find high quality furniture in central Texas. Original store circa 1858 (right building) and current building circa 1929 (left building). New Braunfels Herald - Zeitung newspaper, November 10, 1966. In 1966, Mr. and Mrs. Wallace Johnson purchased C.J. Ludewig Furniture. The couple grew the local business and raised their two children, Gene and Carol Johnson. Carol graduated with a Bachelor's degree in Interior Design, with a minor in construction and photography from Texas State University (formerly Southwest Texas State University). Life happened and God cleared a path that led Carol back to New Braunfels. She brought experience in interior design into the family business. In 1989, Carol Johnson became the official owner of the store, and the rest is history. 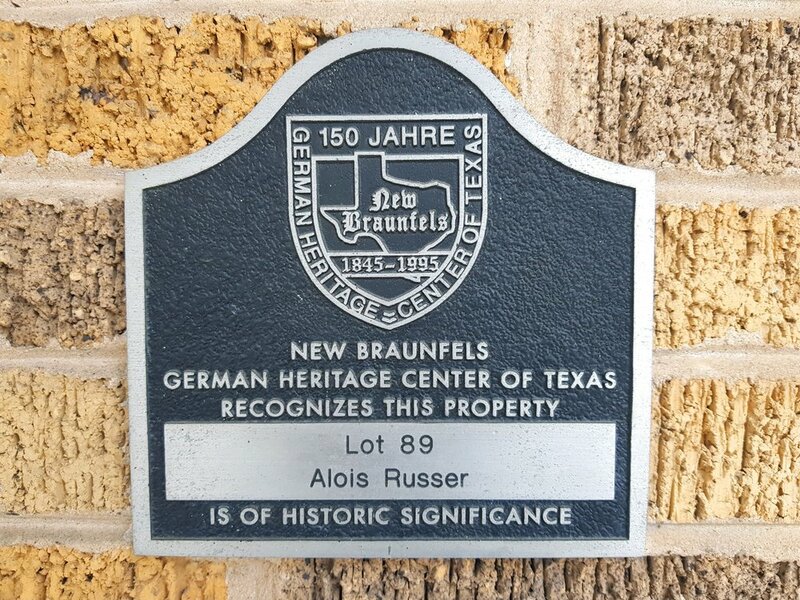 Our location is on the New Braunfels historic downtown walking tour. The back of the original C.J. Ludewig Furniture store. Photographed by our current store owner, Carol Johnson in the summer of 1983. 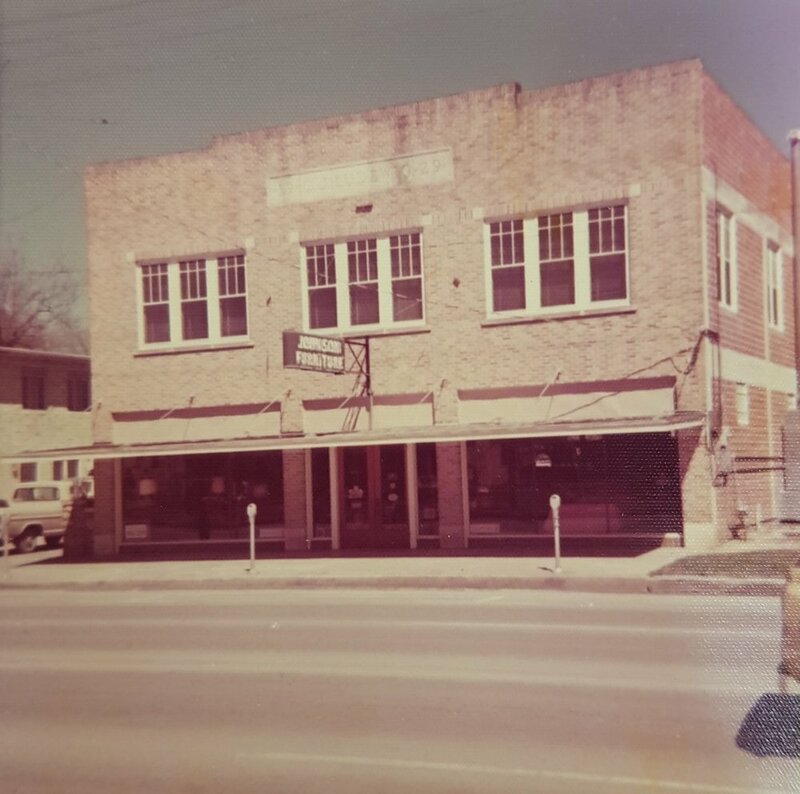 Rod Du Menil's Dry Goods Store which became C.J. Ludewig Furniture Store in 1887. Grand Opening of C.J. Ludewig Furniture Co in our current building, 1929.